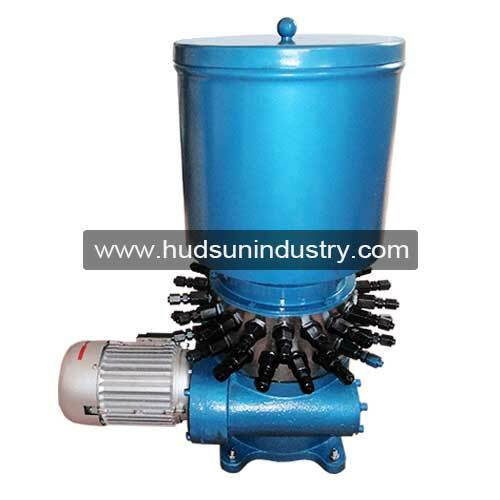 Lubrication pump DDB-36 is electric powers supported pump with 36 grease feeding outlet ports. 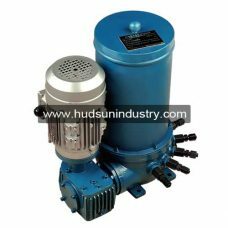 Lubrication pump DDB-36 supplies proper lubrication project to ensure normal operation of equipment, extend equipment life and maintenance cycle, improve production work rate, reducing the replacement cost of an important parts in machines and lower spare parts consumption and storage. 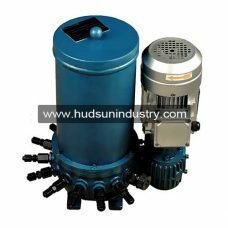 Lubrication pump DDB-36 is one of the component devices in grease lubrication system, which works as follows: electric motor drives cam, then by cam eccentric distance change to drives radial piston reciprocating motion, quantitative grease is pressurized to the lubrication points without pause. It has a simple structure, easy maintenance, and lower purchase price and parts replacement. .
2. It is needed to check whether all parts loosening before installing lubrication pump. And the grease tank should be cleaned up without dirt in the barrel if filling grease in. 3. 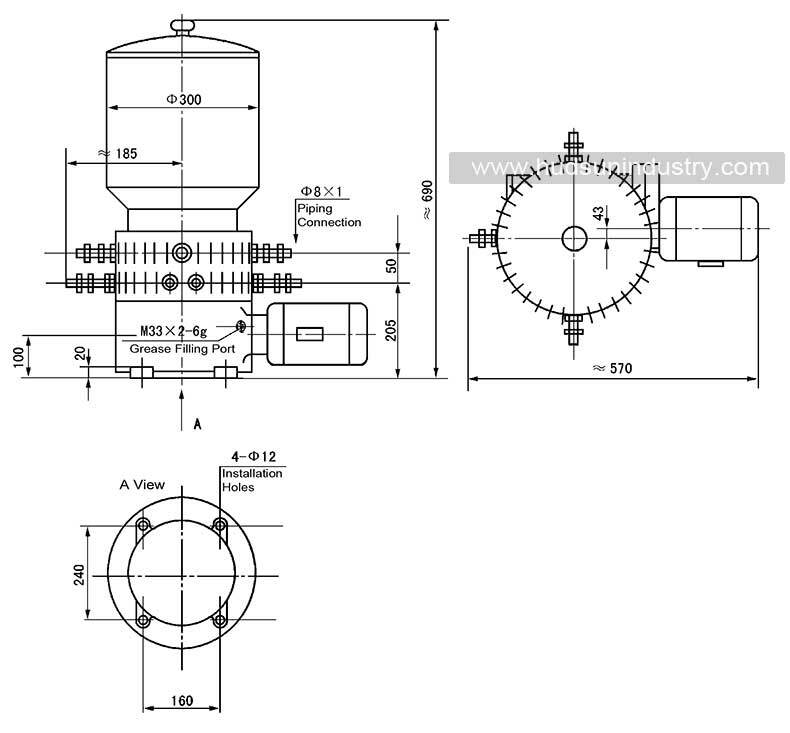 It should be confirmed that the the motor rotation should be counterclockwise according to the arrow marked on the motor cover before put the lubrication pump into operation. 5. Check the functioning of the pump periodically, especially if it is not running for more than one month, regular maintenance, replacement of wearing parts. 6. 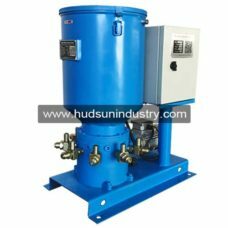 The lubrication pump DDB-36 should be started and tested before the connection of all piping, observe the oil supply situation whether is normal and then connects to each outlet pipes. 7. The choice of grease must be clean and must not contain any impurities, the tank cover should be on its position when using the lubrication pump to prevent dust. 8. 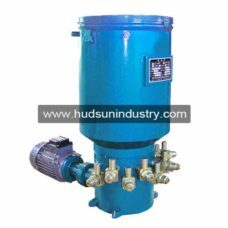 Please contact us for any question of the pump before or after purchasing. 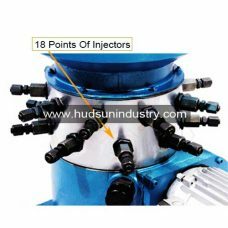 The multi-point lubrication grease pump DDB-36 should be installed in a place where the ambient temperature is suitable for working operation and small dust, which is convenient for oil or grease filling, adjustment, inspection and maintenance. 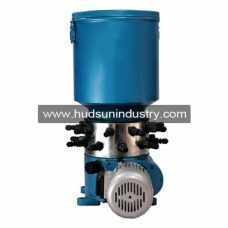 To add grease to pump reservoir the of the DDB-36 grease pump, the SJB-D60 manual fuel pump or the DJB-200 electric grease filling pump must be used to fill the grease to the pump reservoir of the DDB-36 grease pump. It is strictly forbidden to start the motor when there is no grease or oil in the reservoir. The grease pump DDB-36 should be kept clean at all times. It is strictly forbidden to remove the reservoir cover, to prevent dirt from entering the pump chamber and affecting normal work.